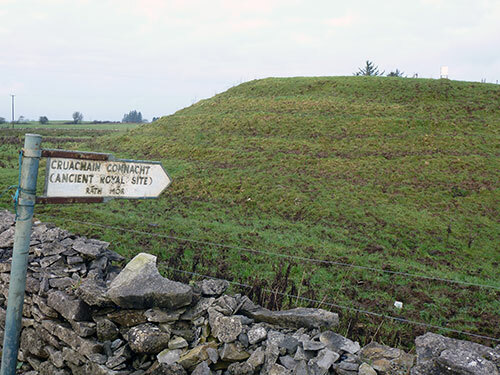 Between Ballinagare and nearby Tulsk is the ancient Rathcrogan complex, a series of Celtic ring forts, burial mounds and ancient monuments that incorporated the power base for the Gaelic Royalty of the West of Ireland for nearly 2,000 years. It is here that the famous Queen Maeve is said to have set off on the Cattle Raid of Cooley. 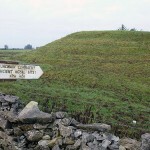 It is here the high kings of Connacht were inaugurated and this was the centre of their royal power, their capital. Cruachan Ai Heritage centre in Tulsk offers a unique interpretation of the more than 200 sites in the area.